As you know koala is a marsupial, or pouched mammal that native to Australia. In the wild they are highly territorial live about 10-15 years, the male grow up to around 14kg, the female is about 8kg. Male has scent gland on his chest, they tell others his territory by rubbing his chest against trees. 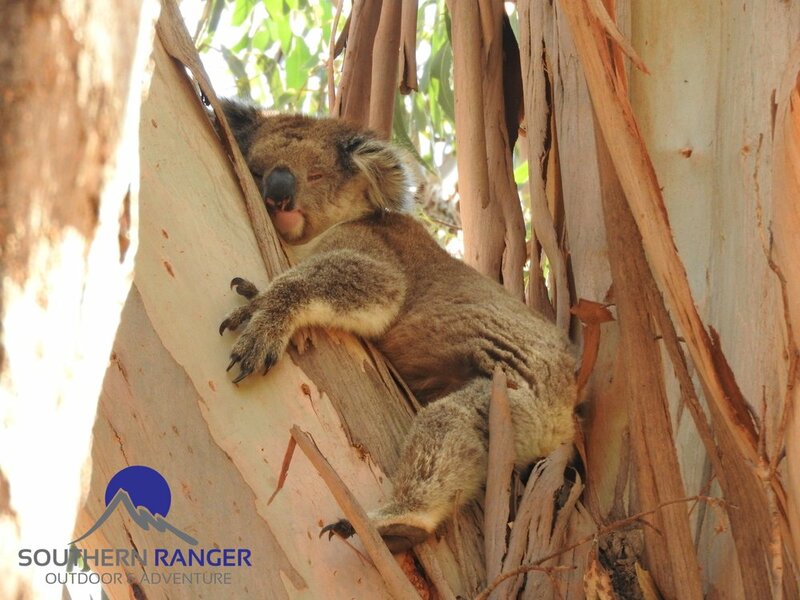 They are sleeping for up to 18 hours a day and when they are not asleep koalas feed on eucalyptus leaves. Koalas usually don’t drink water, they get all the water they need from those leaves. Koalas have a special digestive system, which is a long gut, so that they can eat the tough and toxic eucalyptus leaves. 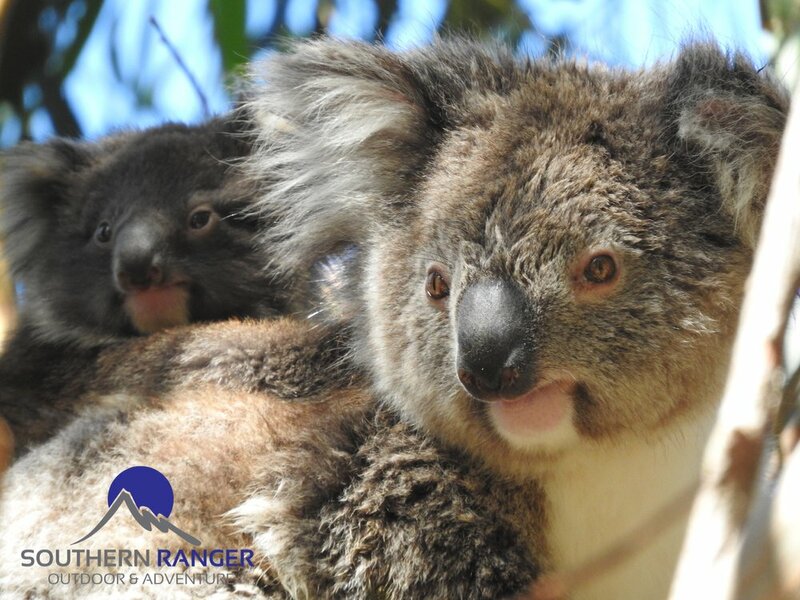 At birth, the baby joey koala comes out of its mother via the cloaca, which it then has a rather adventurous and risky climb to make it into the mother’s backwards facing pouch where it attaches itself to one of the teats permanently for the next several months. After that, the baby come out from mum’s pouch and hang on her belly or ride on her back and travel everywhere until the baby gets about one year old. It is believed that Koalas have descended from ground-dwelling animals as their moving around in the trees is rather clumsy. Their closest relative is the wombat which is a ground-dwelling marsupial with a backwards facing pouch, just like the koala. However koalas are bit clumsy on the trees compare to other tree animals (such as monkeys), they have unique claws that specialised that they fit the climbing trees. 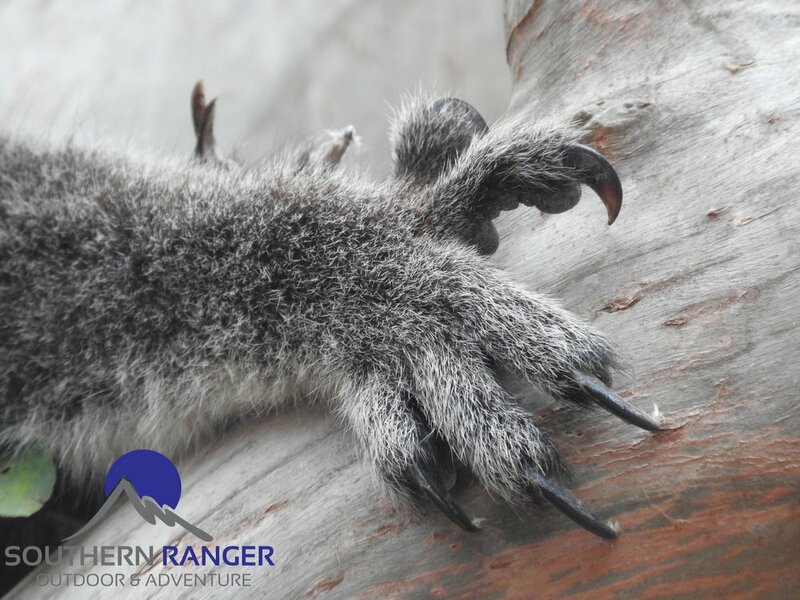 The claws are highly versatile that assist koalas with climbing tree trunks, jump branch to branch and reach up to the top.Their hand and claws are great to give them enough support to live on the trees and move around. 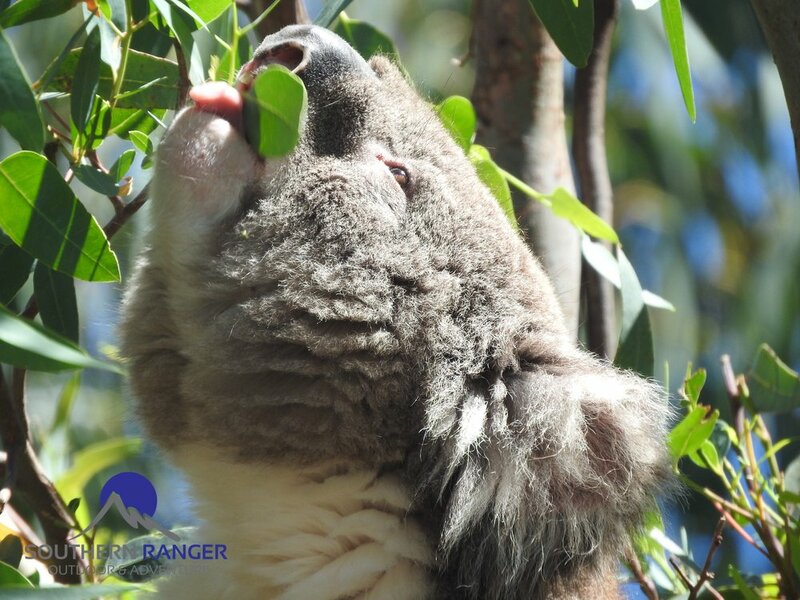 On this Island, you can find wild koala in the national parks, however, if you haven’t spot wild koala yet and wanna try to spot them by yourself, I recommend you to go to Hanson Bay Wildlife Sanctuary. Doesn’t matter it’s day or night, you can see Koalas at least 10 of them. 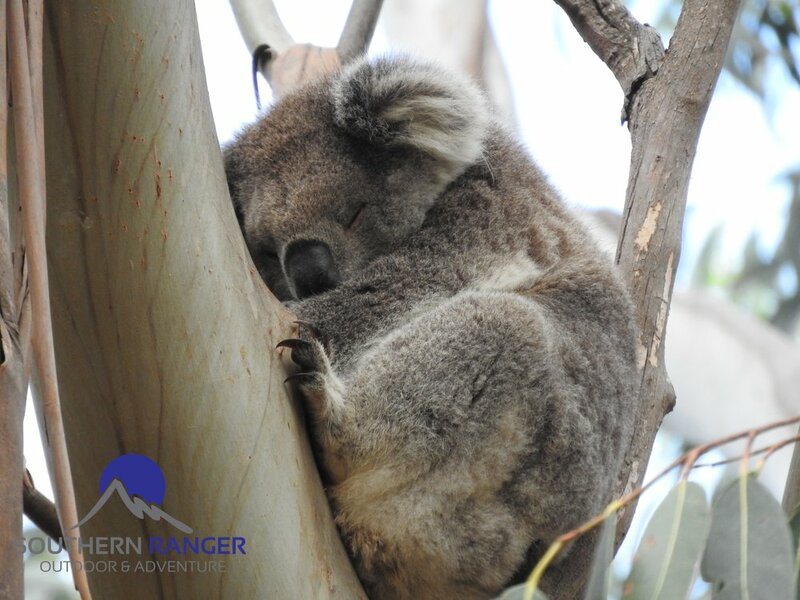 Especially night time tour is worth to go if you like koalas, you will be able to see active Koalas on the trees and ground. Thank you for reading! Hope you enjoy this post ! If you like this, please give me upvote and comment.